This grilled naan bread skyrocketed to the top of my filled-starch recipe list. A.ma.zing, with capital a and a lot of emphasis when pronouncing it. It took a few weeks to get here, but I think I found a recipe worth waiting for. This blog deserved the best possible idea for a savory bread. onion almond pesto and grilled. You’re welcome. I’m seriously considering feeding this as a sort of appetizer for 40 next month at my father’s birthday, that’s how infatuated I’m with this mozzarella filled naan. 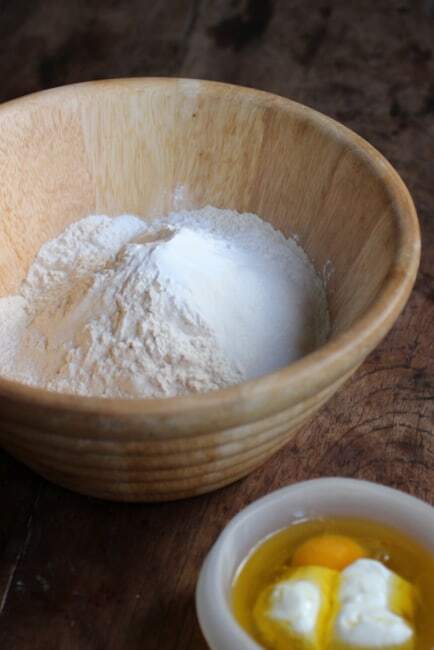 It doesn’t even have yeast, so for all of you who are afraid of it, this dough is as easy as the pizza mix with baking powder that you can buy in the supermarket. But so much better. It has yogurt in it. 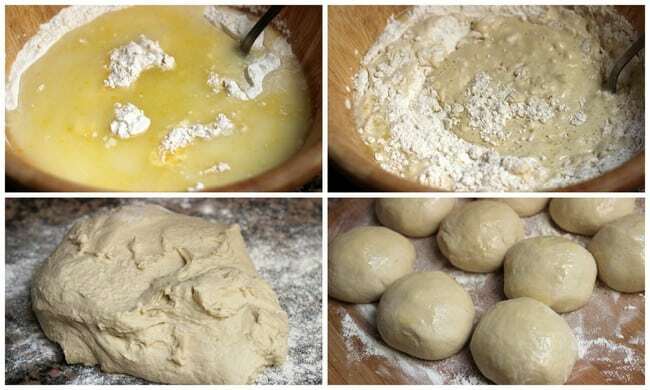 Talking about pizza I have two chores ahead of me: to see if this dough holds well for grilled pizza, and finding my ultimate pizza dough recipe with yeast – I still can’t be totally happy with any of the dozens I’ve tried through the years. I’m very much a focaccia gal more than pizza, but as any self proclaimed foodie and yeast enthusiast, a great pizza dough should be part of my repertoire. On to the pesto filled naan here, oozing melted mozzarella. The word pesto is very loosely used here, this was a mixture of green onions, almonds and parsley with olive oil, salt and pepper. Maybe we should say paste? 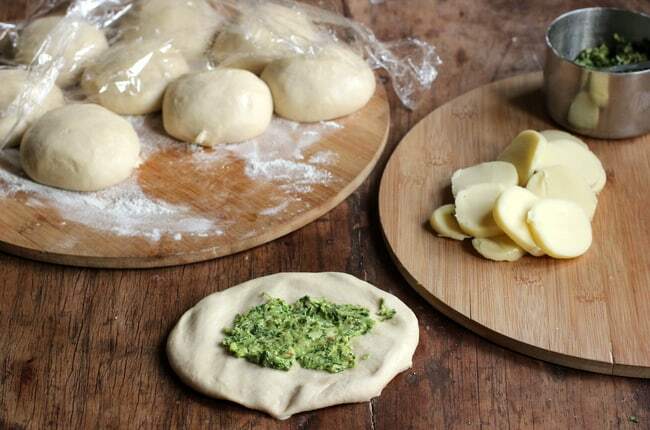 Maybe, but pesto or paste will not change the awesomeness of this filled pieces of dough, grilled on the stove and eaten right there, almost hot to the touch, the idea of slightly burning your tongue pleasurable. Unfortunately, these do not reheat well after freezing, probably because they’re not yeasted, so it might not be the best idea to serve it for so many guests at a party, huh? Probably not. Where you paying attention when I mentioned the grilling inside, on the stove? Just a few days ago I talked about how inconvenient it was for trends to come back so many years, or decades really, later when we’ve already thrown or gave away a lot of vintage o inherited stuff like cast iron skillets. Well, in a very fortunate turn of events, I found a million years old steak iron that belonged to my grandmother. I can’t begin to think how many years old it might be, at least fifty. Steak irons are flat surfaces with ridges, made of cast iron, used to make steak, obviously. Being this one a huge meat consuming country, it was a regular staple in all kitchens when I was growing up. All made from good, sturdy iron, meant to last forever, literally. Any decent kitchen had one or more. A big pot for sunday’s pasta, a skillet and a cast iron steak iron. Period. The material is the same used for the first irons, for ironing fabrics that is, which were filled with hot coals. That was before electricity was available everywhere. The old clothes iron was quickly replaced, but the steak iron remained. Many electric gadgets appeared through the years, but it took many years for the faithfull steak iron to be replaced. Nowadays it’s still sold and used, but not as much. So the grilling of the filled naan was very easy, not even smoke because you don’t need to use oil. You can drizzle some right before eating the bread, and maybe sprinkle with some coarse salt. 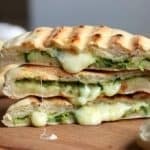 What’s unavoidable is to use a good melting cheese, like the mozzarella I used here, which is the type we label pizza mozzarella, not fancy but buttery in flavor and great for melting. Make your own fillings, most Mediterranean pizza toppings will go well, or something like this chorizo tomato filling, or the sun dried tomato pesto. The original recipe, from a wonderful new-to-me blog, uses garlic scapes, something I can’t yet find here. Grilled veggies are perfect too. Just remember you need the final filled bread to be flat, so that it cooks evenly. It might be a good idea to process or cut in small bits the vegetables first. Whatever you fill this with, enjoy it warm. 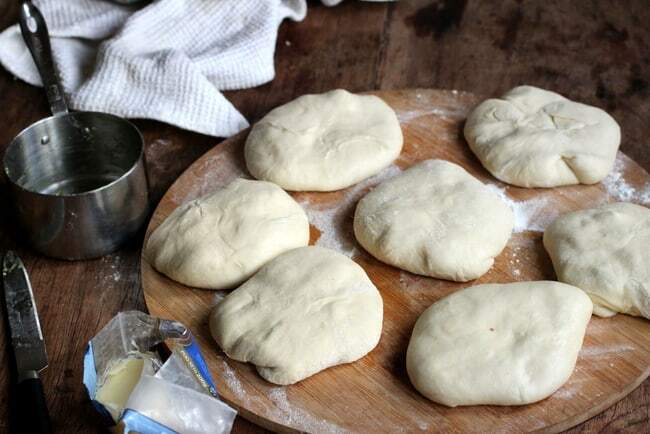 Make naan dough as directed, let rest for 1 hour. In the meantime, have the cheese cut and make the pesto. In the bowl of a food processor, add green onions, parsley, almonds and 2 or 3 tablespoons olive oil. Process until it begins to turn into a paste, adding more oil as necessary. Season with salt and pepper. When ready to assemble, preheat the steak iron, grill or a cast iron skillet. 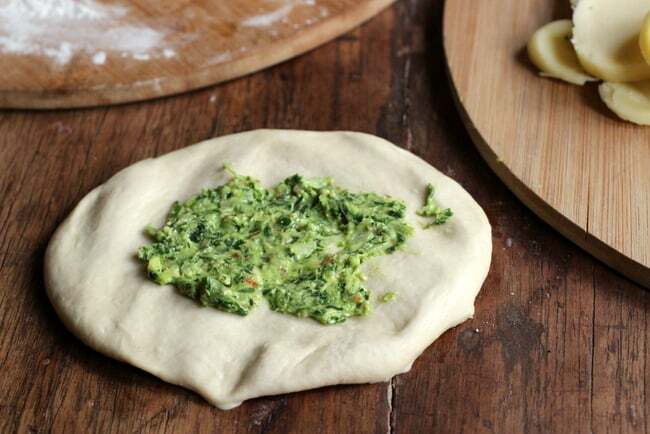 Fill each piece of dough with a heaping tablespoon of pesto and a slice of cheese to cover it. 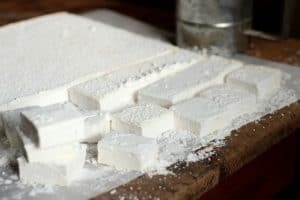 Close in a bundle, flatten with a rolling pin or your hands like I did, and cook as many at a time as will fit in the iron. Do it over low/medium heat so the dough has time to bake properly before the outside is burned. Transfer to a wooden board, cut in half and eat immediately. This looks awesome! And not even that difficult! 🙂 I need to get myself a griddle pan! 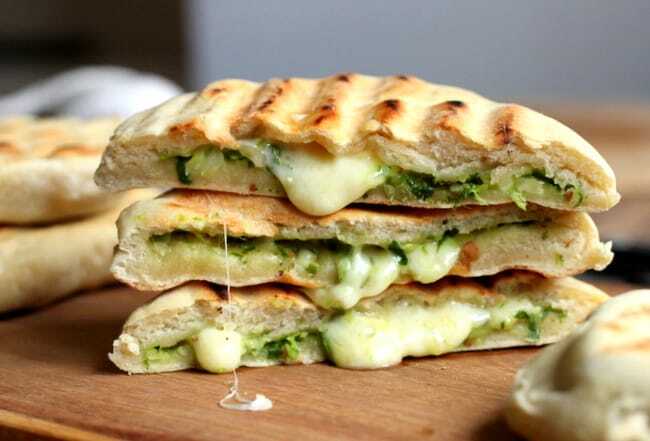 How can anyone resist that melting cheese oozing out of the bread? 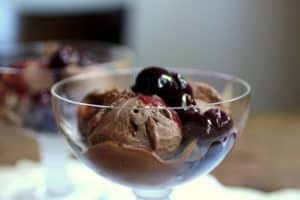 This looks amazing and so delicious! The melty cheese oozing out of these little bread pockets is fantastic! 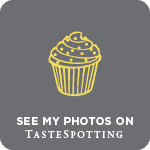 Great pictures, Paula! Best filled naan I have ever seen, Paula. 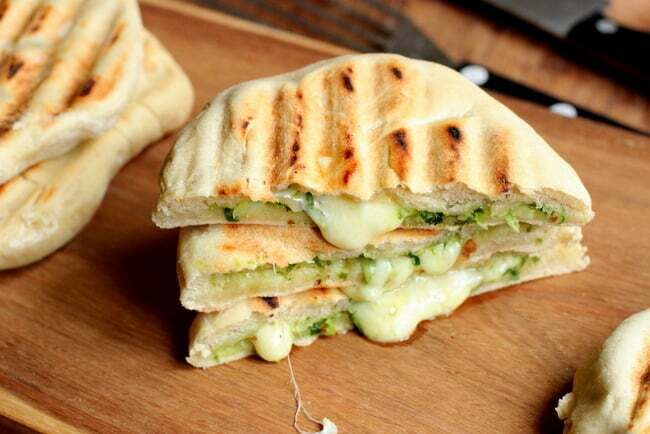 The oozing out cheese is just irresistible. I would have definitely hired you at the time when we had the tandoor chicken and nan take away here!! It's all oooozing out, such a beautiful creation Paula. People would love enjoying this street food. 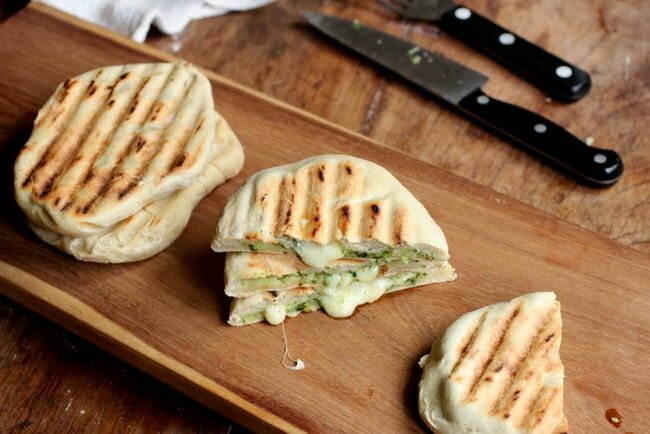 What a great idea to make these sandwiches with naan! I have a LeCreuset grill pan that I think would achieve the lovely marks this bread demands. These are so lovely and oozy with all that cheese, Paula. I am drooling over here. Can't wait to try it! The melting mozzarella has captured my heart! What a magnificent naan filled with lush goodness! I agree this would be perfect for a party…even a party of two! 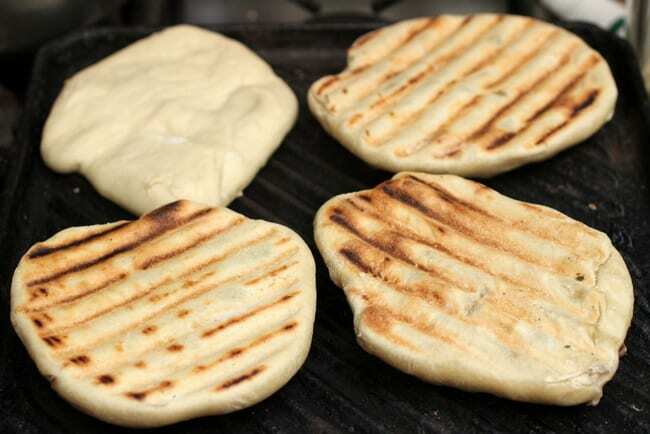 Love the grill marks on your naan! 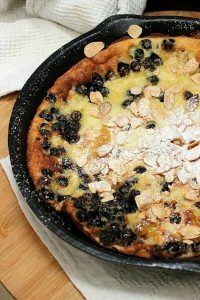 This is a wonderful looking recipe – I gotta try it. Really good stuff – thanks. All that cheesy goodness is calling my name! Pesto or paste, grilled or sizzled in the skillet, your family and father's friends are going to be happy =) This is definitely going on my shared (Pinterest) board of I'd Like A Bit of That! Paula…this looks INCREDIBLE. Combining two of my favorite things into one delicious meal/snack! Thank you for sharing and inspiring me! There is nothing I love better than cheeze oozing out of bread. 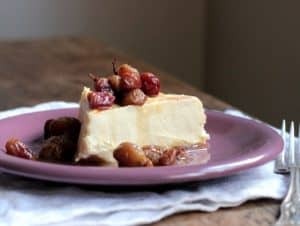 This looks worth of dying for and I love the recipe. Can't wait to give it a try! You had me at the very first photo, I am hungry just looking at it. 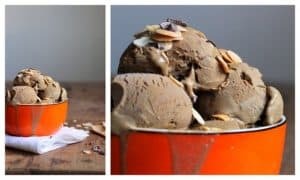 I will be trying this recipe for sure! These sound amazing, you've made me hungry!